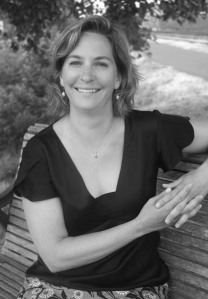 I’m Dr. Tracy Erfling, a naturopathic physician in private practice since 2001 in Astoria Oregon. I graduated from the National College of Natural Medicine in 2000, and received my undergraduate degree in Biology and Chemistry from Willamette University in 1995. I run a part-time family practice, with an emphasis on treating women and their families. My therapeutic focus is in nutrition, botanical medicine, lifestyle counseling as well as hydrotherapy, flower essences and homeopathy. I have considerable experience with hormone related health concerns, digestive symptoms, perform women’s annual exams, well child exams, and much more! I am the mother of a boisterous first grader, 2 dogs, a cat a leopard gecko and five chickens. I love the outdoors, yoga, swimming, my woodburning stove, cooking and my fabulous husband.